What you see in the movies and on TV is not all you get when it comes to the pawn shop experience. 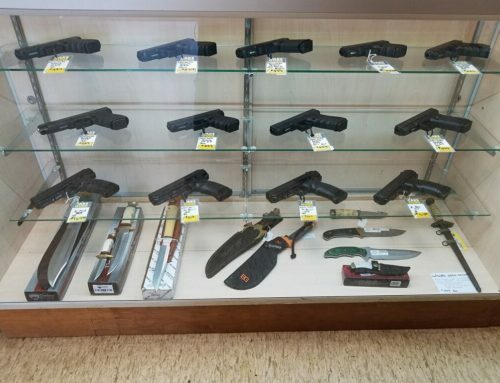 It’s not your fathers’ or grandfathers’ pawn shop anymore. 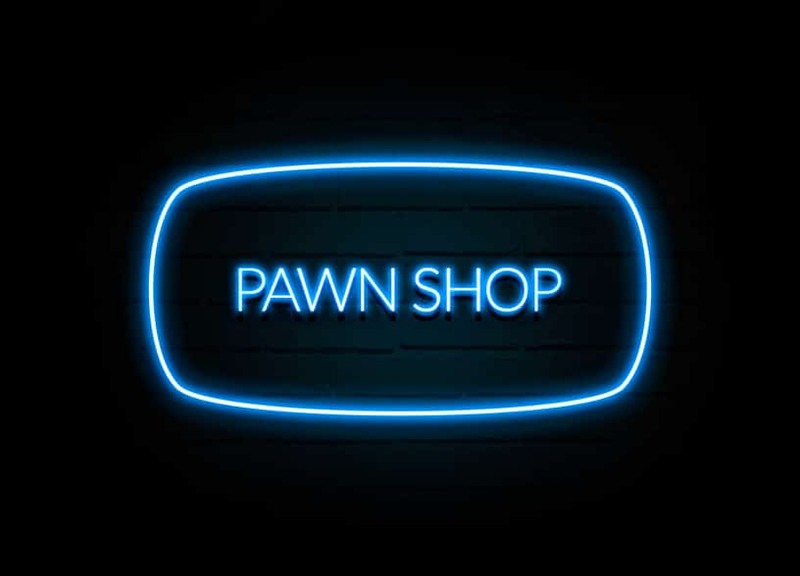 A new generation of pawn shops is here, and Oaks Pawn represents what pawn shops today have to offer. 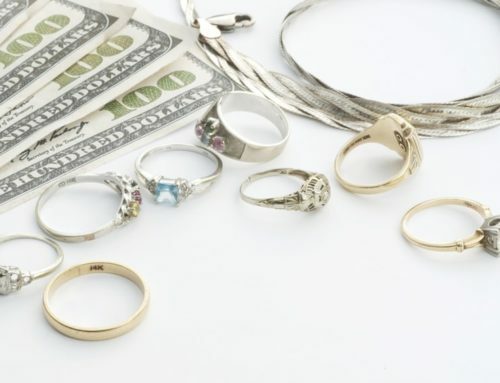 Not only do you get a chic and sophisticated showroom of amazing jewelry that rivals every retail store, but you also have a unique loan option that you may not know about. 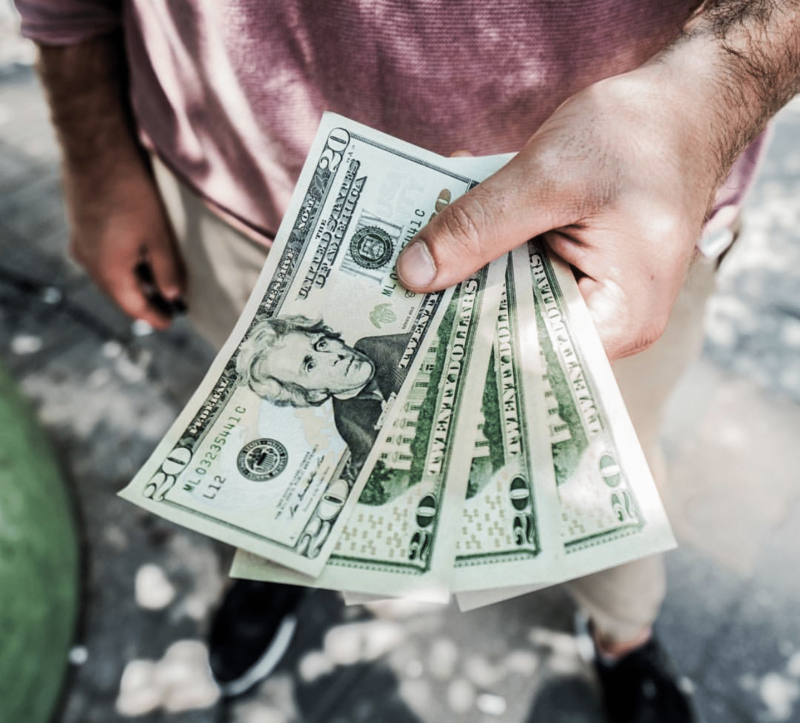 Check out these three quick facts about what Oaks Pawn can offer if you find yourself in need of an easy cash loan. No credit, good credit, bad credit . . . come one, come all, we can help no matter your situation! 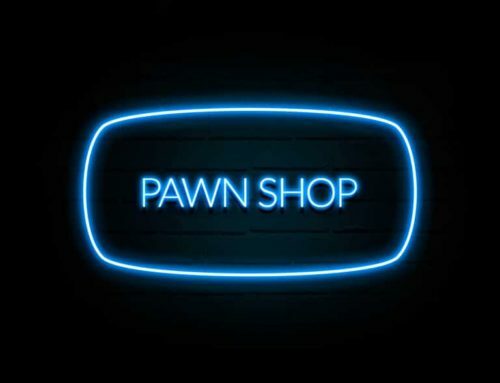 Unlike banks or credit unions, at a pawn shop you do not need credit to receive a cash loan. There is no loan officer or endless paperwork to muddle through. Also, the disregard for credit score means that you pay the same interest rate across the board no matter if you have rocky credit, no credit, or perfect credit. 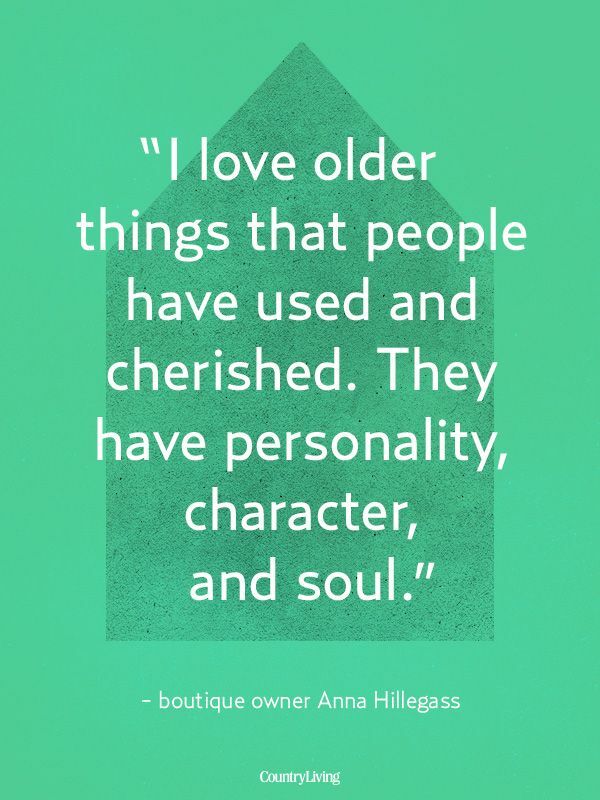 Just bring in your valuables – whether tools, electronics, or jewelry – and walk out with cash on the spot. It’s that simple! At any time of the year, your gold/platinum/silver will hold value. It’s literally cash in your pocket at any time you need it. Gold buying is a common practice in pawn shops, but did you know that you can also get a loan on your gold? 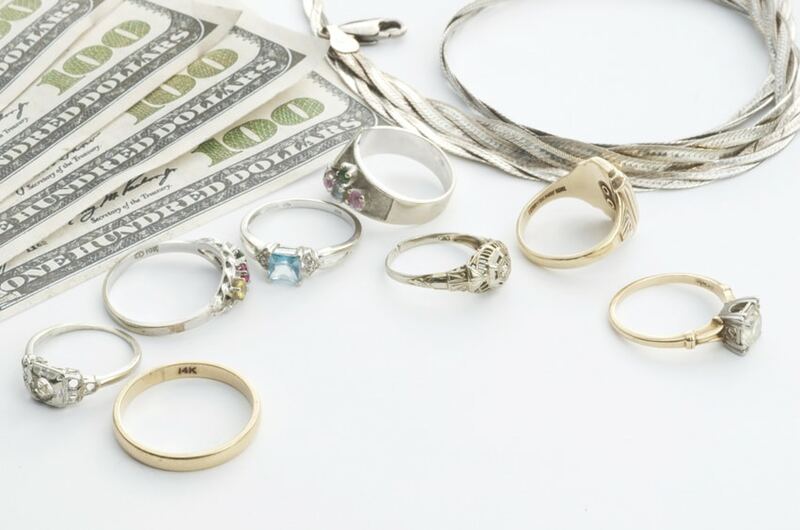 Whatever the precious metal, your item is held as collateral and you can get it back once your loan is paid in full. Easy and efficient! 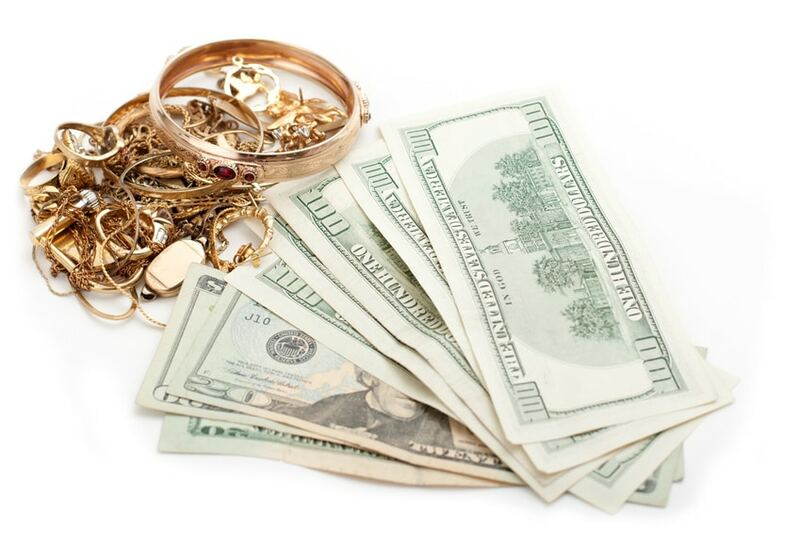 You bring in your jewelry, get cash, pay it back, get your item back, and you can do it as often as needed. ~ Did we mention that it’s quick? 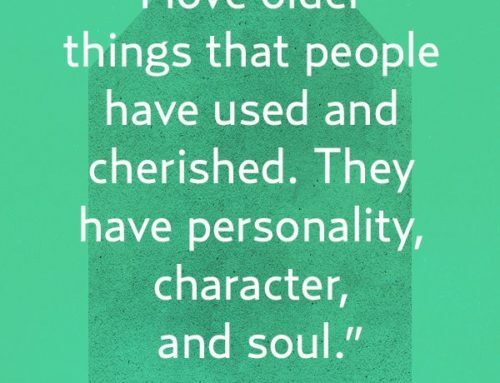 The most obvious benefit is the speedy process. 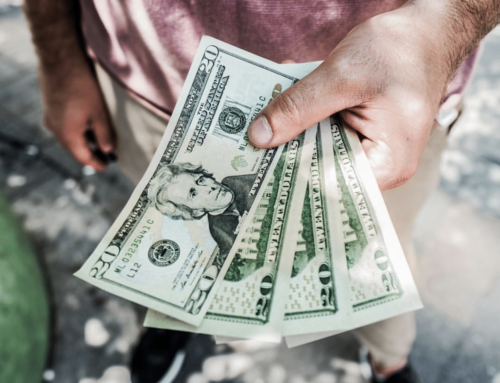 This expediency is important for many people, especially when compared to the lengthy process of getting a loan through a bank. With a bank or other lender, it may take several days before the loan proceeds are in your account. Take the pressure off and utilize this amazing lending feature whenever you are in need. Oaks Pawn is here to help with your loan needs. You will have no issues with credit, always get a good price for the jewelry, and the process is quick. Come check out our services and the new face of pawn shops. Oaks Pawn is here to help with your loan needs. You will have no issues with credit, always get a good price for the jewelry, and the process is quick. Come check out our services and the new face of pawn shops.